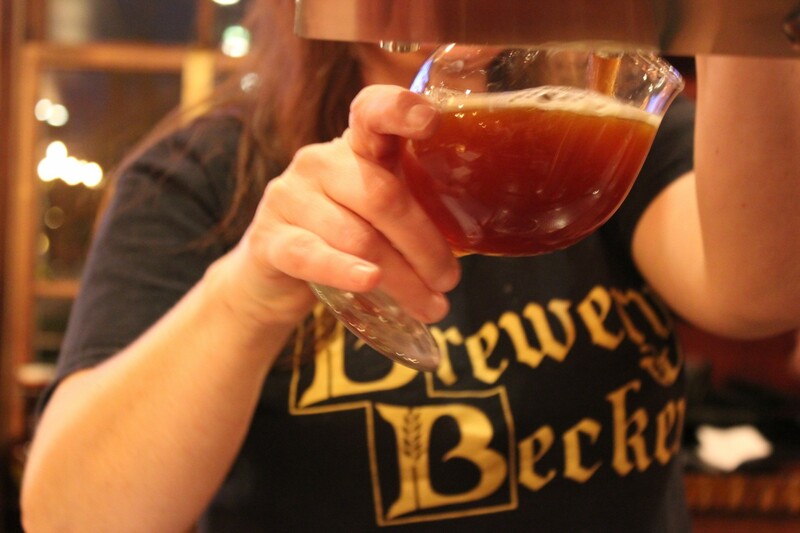 Join Brewery Becker’s Mug Club! Receive email invites to Mug Club Events, such as the beer releases and more! Join the Mug Club for just $50/year. With your membership, you will get a BB T-shirt at sign-up, plus $1 off drafts and growler fills for the length of your membership. Stop in, Call or email us today.